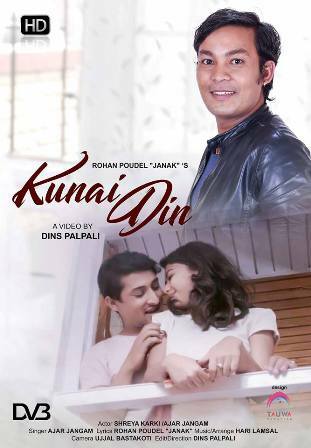 Songwriter Rohan Poudel’s “Janak” new song “Kunai Din Kunai Pal” has been released. 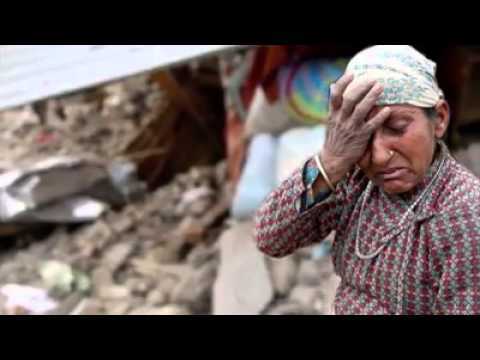 This Nepali song, which has the voice of senior musician Deepak Jangam’s son, Ajar Jangam, music arranged by Hari Lamsal. Songwriter Rohan Poudel is been active in writing Nepali songs for the past few years, even if he is a skilled businessman in his area. Before this song, two songs like “Chanchale Chulbule” “Jindagi ko dui pal” have already come to the Nepalese market. This song’s music video has also been also released, Dinesh Palpali has edited and directed of this song with the help of art director Kala Sangraula. This music video has featured Shreya Karki and Ajar Jagam in the Naina Karki’s presentation. Shreya Karki has debuted Nepali movie “Bagmati ” from the Nepalese entertainment world. She is also the second runner up of Miss Teen of Nepal. Watch here “Kunai Din Kunai Pal” is One of Nepali Romantic Love Song That Entertain You Most.